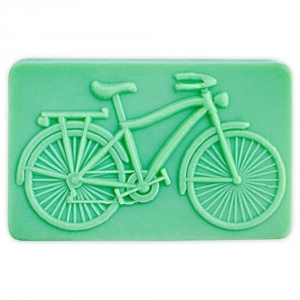 Our Bicycle Milky Way Soap Mold features a carved image of a bicycle. It's perfect for making soaps for washing up after a ride or as a gift for a cyclist in your life. 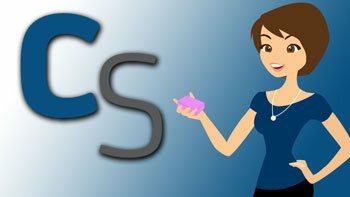 Soap Bar Dimensions: 3.5" x 2.25" x 1"
Notify me when Bicycle Soap Mold is in stock.